You have graduated from college or trade school and now you have to start repaying the loan that you took out to be able to get your education. There are several options to make it easier to deal with repaying the loan. The first is to see if you qualify for a loan consolidation to put all of your loans together and hopefully finance at a lower interest rate. Generally, a new graduate will get information on consolidation shortly after they graduate. If you don’t’ contact your loan server and ask about consolidation. You can only consolidate federal loans and only once. 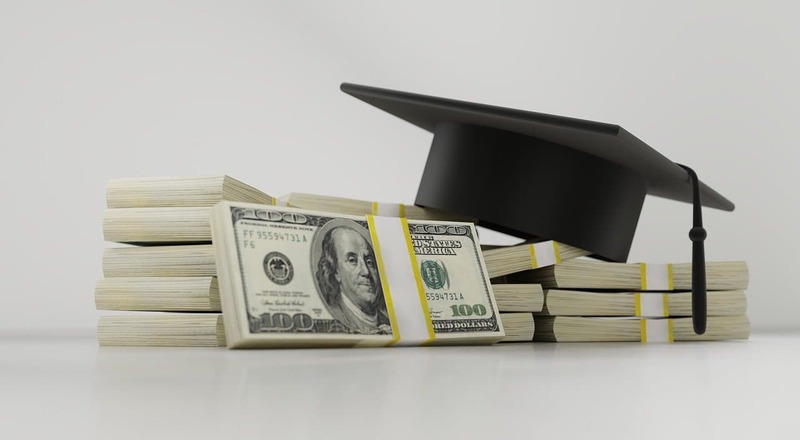 If you have private student loans it is possible to refinance them at a lower interest rate. Contact your local lending bank to see if you qualify and can get a lower interest rate. There are several programs to assist in ‘loan forgiveness’. One such program is ‘income-driven student loan repayment’. The current repayment period is 10 years but these programs change the terms and the length of the repayment period. Pay As You Earn (PAYE) is an income-driven repayment plan where the borrower would, for example, pay 10% of their discretionary income each month toward your federal undergraduate loans for 20 years. If you complete the program the remainder of the debt is forgiven. Revised Pay As You Earn (REPAYE) is a repayment plan is for graduate student loan debt and the repayment period is 25 years before the remainder of the debt is forgiven. Enrollment information for these programs can be found at studentloans.gov. There are some pitfalls to these programs. The first is that you will be required to pay income tax on the amount forgiven as regular income in the year that the balance is forgiven. However, the tax debt, unlike student loans, is forgivable in a bankruptcy under certain conditions. So the borrower could potentially be relieved of the tax debt for the loan forgiveness. Remember you have options to address your student loan debt but you should never ignore the debt. Debts to the Federal government do not go away when you ignore them.